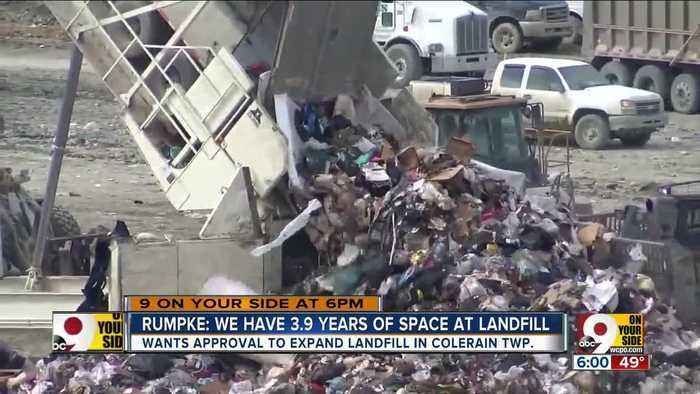 Rumpke is running out of room in Colerain Township. The company has been trying to get a 240-acre addition onto its landfill approved since 2006. The last hurdle will come at an April 2 public hearing before the Ohio Environmental Protection Agency.